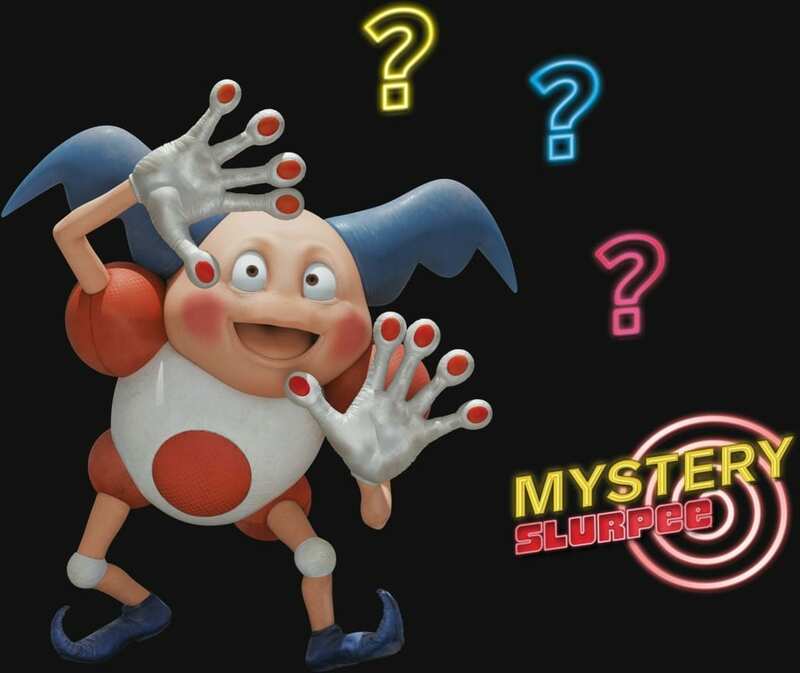 Enter the 7-Eleven Detective Pikachu Mystery Slurpee Sweepstakes and get a chance to win FREE Slurpee drinks for a year! To enter this Sweepstakes, participants must have a valid Instagram account (or create one at Instagram.com). For the purposes of this Promotion, account must be set to public. Log in to your account and follow @Slurpee. Post a photo, video, or gif of yourself. Guess the three flavors in the Mystery Slurpee and enter them in the comments section of your picture, along with #MysterySlurpee, #Sweepstakes, and #DetectivePikachu. 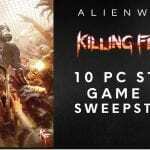 Sweepstakes ends on May 21st, 2019. Winners will be selected at a random drawing on or about May 28th, 2019, from all eligible entries received. Winners will be notified via direct message to their Instagram account. Each winner will receive one 7-Eleven Gift Card in the amount of $550, which enables the winner to purchase one average-priced, medium-sized Slurpee per day for one year.